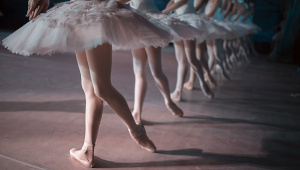 Taking up ballet classes as an adult is a great choice if you are looking for a way to improve your posture, flexibility, tone your muscles and gain the poise and elegance of a ballerina. Our courses are designed with You in mind. They are friendly and welcoming for people from all walks of life. Whether you took ballet as a child or always dreamt to learn this beautiful art form, you will be in good hands with one of our professional instructors who will guide you through the ballet course material and allow you to progress at the pace comfortable for you. 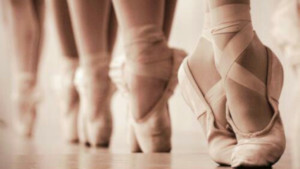 Discover Ballet – improve posture, balance and coordination. Get toned and develop elegance and poise. Suitable for those with little or no experience in Ballet. Ideal for those comfortable with basic technique, ballet terminology and wanting to challenge themselves with a faster paced class. Classes are in Soho (Oxford Circus), City and London Bridge (Southwark). Click on the options above to find out more about our progressive ballet courses dates, times, venues and book your place.